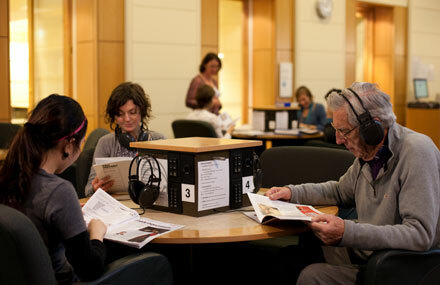 State Library Victoria – Listening Post Music: New Selections. Latest listening post selections in Arts include the following new CD arrivals. 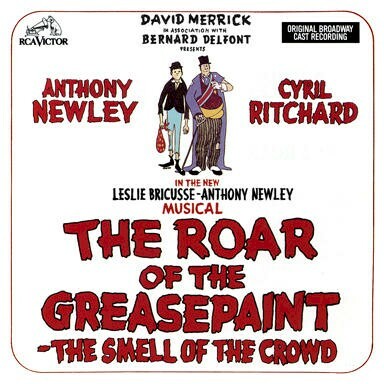 The roar of the greasepaint : the smell of the crowd by Leslie Bricusse and Anthony Newley. Godspell : the new Broadway cast recording by Stephen Schwartz. Original cast recordings include The roar of the greasepaint : the smell of the crowd, featuring the legendary performer and composer, Anthony Newley. 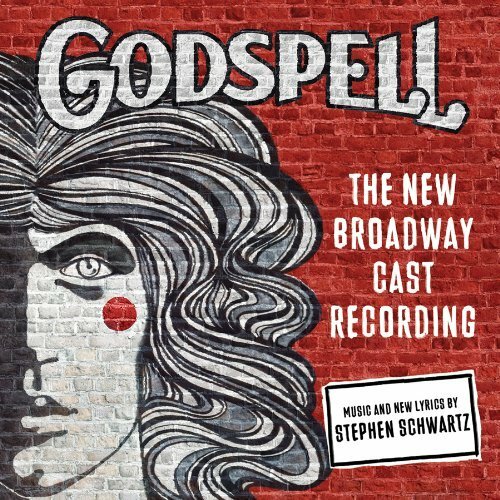 Also the new Broadway cast recording of the classic seventies show Godspell – the original Australian production enjoyed a long run in Melbourne at the Playbox Theatre and featured local Queen of Pop, Colleen Hewett. 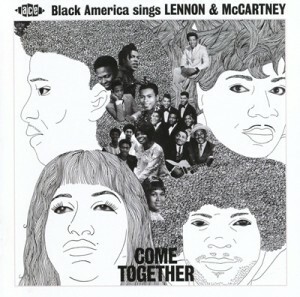 Come together : Black America sings Lennon & McCartney. 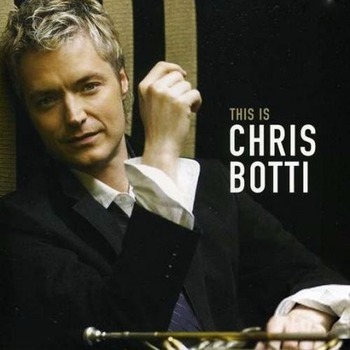 This is Chris Botti features the great multi-award winning jazz trumpeter on a compilation of hits, with guest artists such as Sting, Josh Groban and Andrea Bocelli providing vocals on some tracks. Highlights include When I Fall In Love, I’ve Got You Under My Skin, Hallelujah, No Ordinary Love and many others. Come together features many Black American artists including Aretha Franklin, Fats Domino and Chubby Checker performing the music of John Lennon and Paul McCartney. La traviata by Giuseppe Verdi. 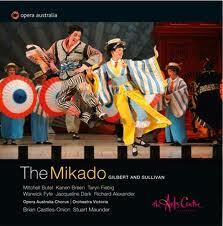 The Mikado by Gilbert and Sullivan. 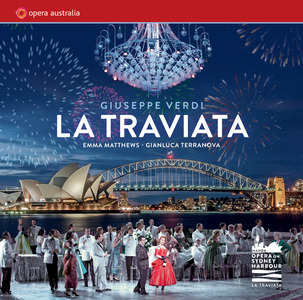 Two releases by Opera Australia include Verdi’s La Traviata, recorded live on Sydney Harbour in 2012, featuring soprano Emma Matthews, and The Mikado by Gilbert & Sullivan, recorded live at the Victorian Arts Centre in 2011. Action! : great themes from the movies. Action! 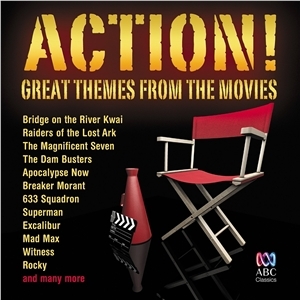 : great themes from the movies includes some fantastic excerpts from blockbuster cinema classics such as Apocalypse Now (The Ride of the Valkyries, from The Valkyrie), Rocky (Gonna Fly Now), Raiders of the Lost Ark (Main Theme), The Magnificent Seven / The Good, the Bad and the Ugly (Main Theme), Lawrence of Arabia (Overture) and many more. 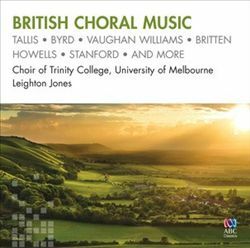 British Choral Music features the Choir of Trinity College, University of Melbourne performing music by composers such as Vaughan Williams, William Walton, Benjamin Britten and others. Enjoy!